A series of Images from early 2014. While Sweden and Finland had an abundance of snow, Lofoten and Iceland were less blessed. The water was, however, frozen making for some interesting treks as the ice thundered and creaked below. Oh yes, did I mention aurora and orcas ;) ? 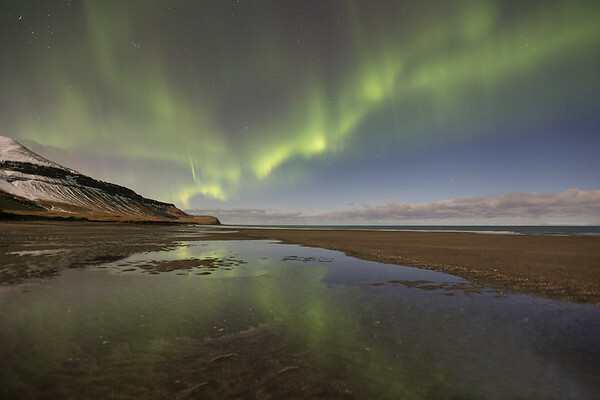 After a disappointing beginning to the winter, Iceland put on a show with aurora visible seven out of nine nights. We were happy!